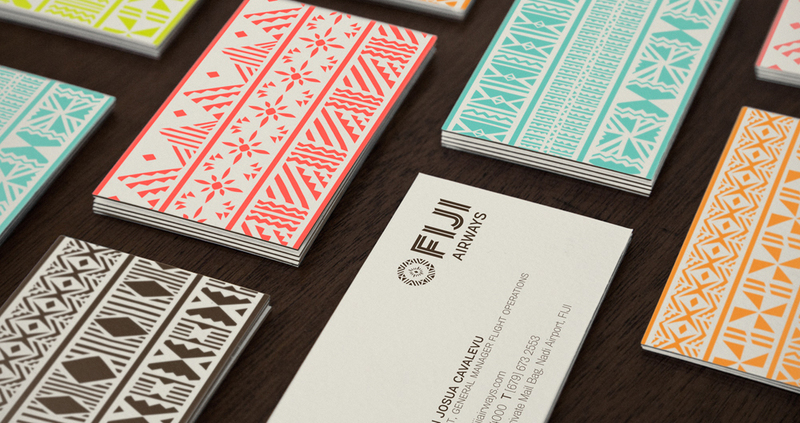 Branding for Fiji Ariways. 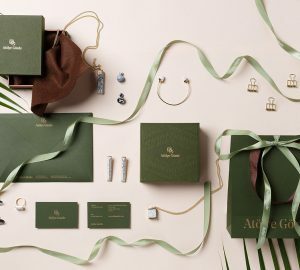 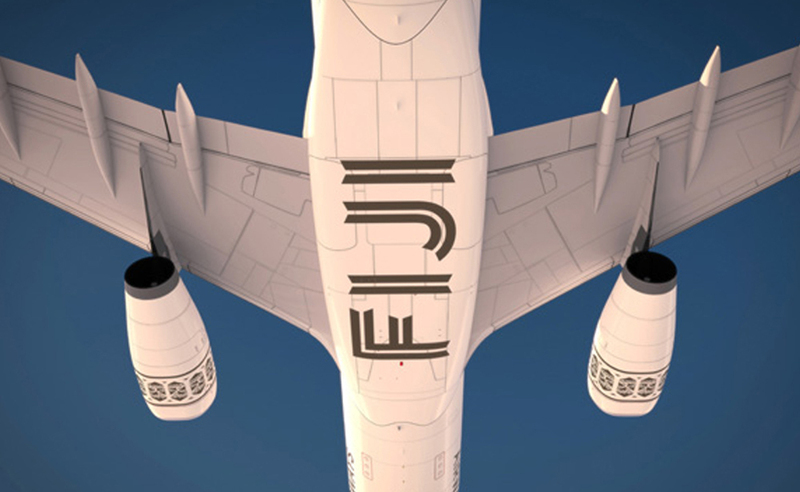 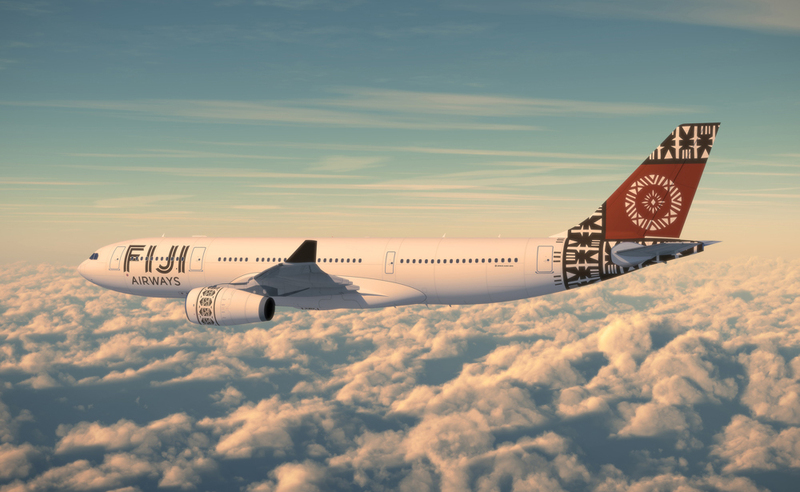 Was created full identity, aircraft prints include Fiji’s art. 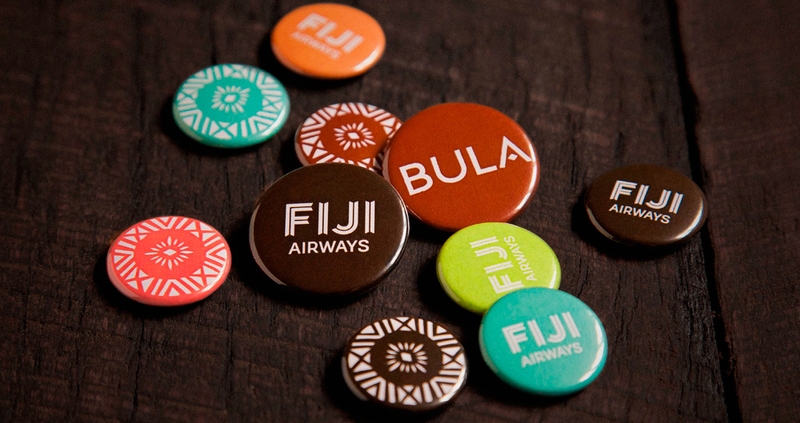 Look at this awesome branding project for Fiji Airways which named Air Pacific Limited before June 2013. 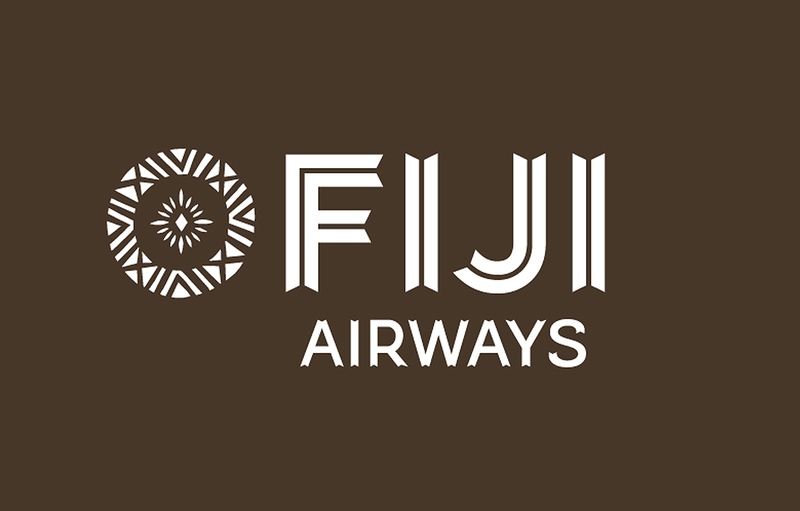 Strategy was: connect the airline with the naturally and culturally rich Fiji Islands by returning to its 1960s name: Fiji Airways. 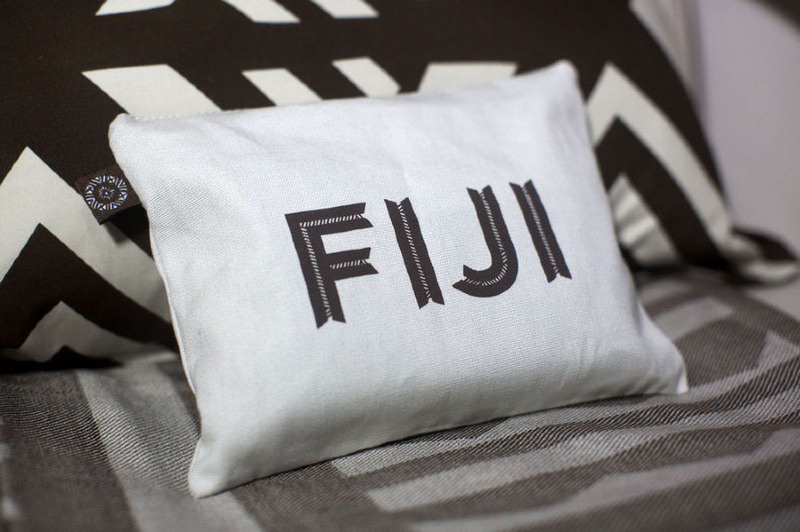 The new identity design representing modern Fiji clearly, positively, and authentically. 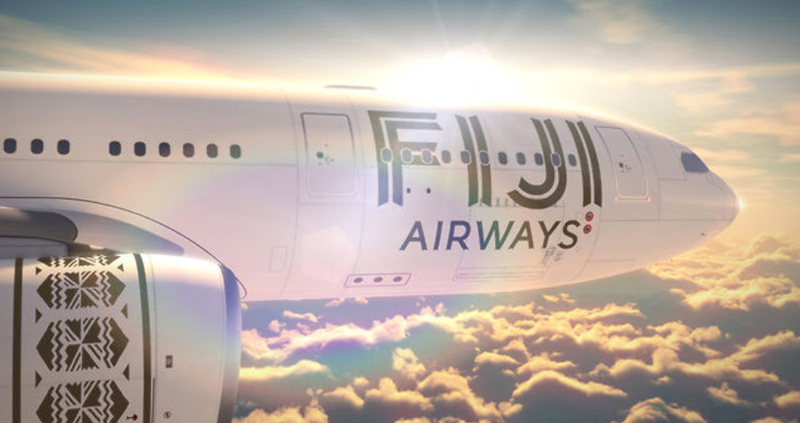 Makereta Matemosi created a traditional Fijian Masi (traditional art of Fijian culture) for the airline, which is celebrated in the airline’s new identity and translated into its new livery design. 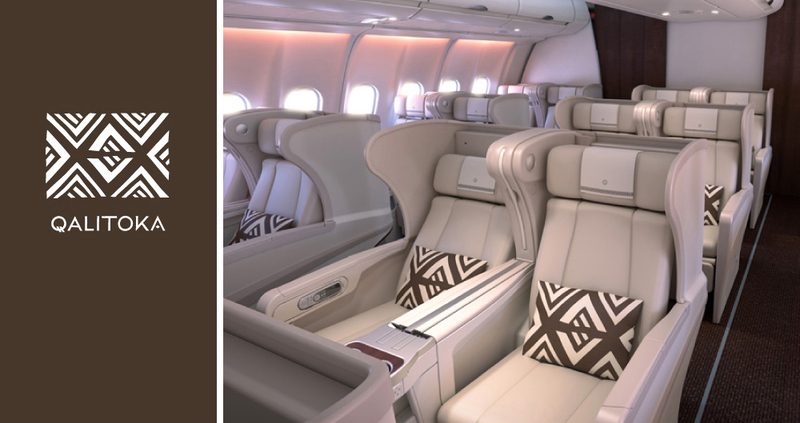 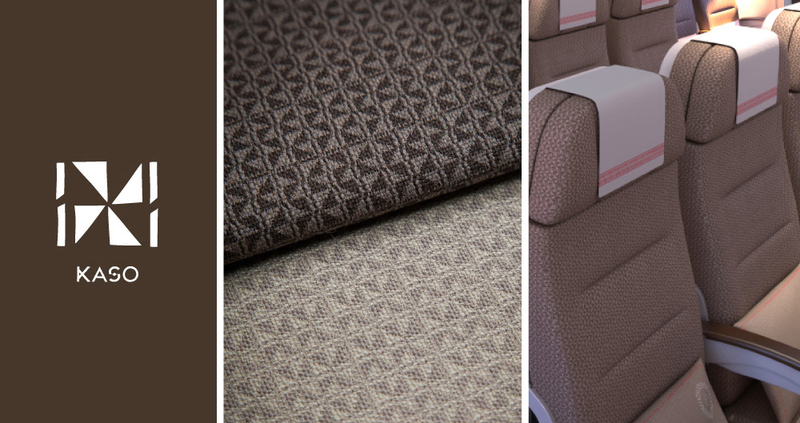 And Futurebrand helped design the new cabin interiors of the new ‘Fiji Airways’ A330 aircraft which have Makereta’s Masi motifs embedded in the details.